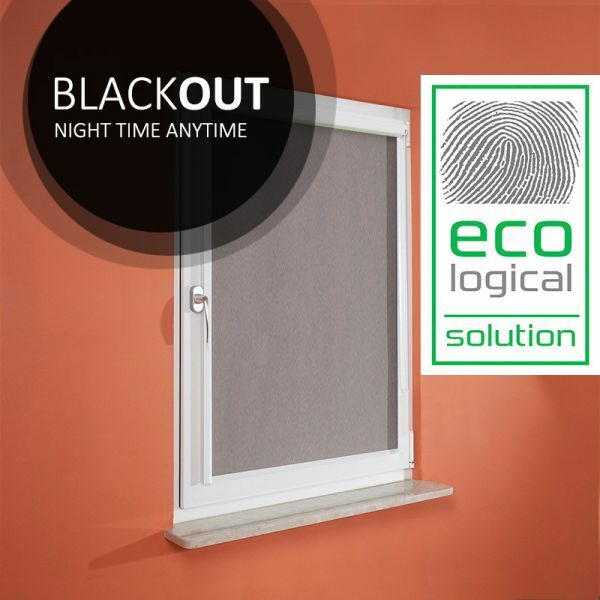 Discover our offer of black out roller blinds. The offer includes gummed and solar reflective fabrics. The blinds not only protect against sun exposure, but also minimize overheating of the interior.